I’ve discovered the best eye mask in the sheet mask game. VIIcode helps get rid of dryness, puffiness, dark circles among other problems around the eye area. Since I’ve found out I was pregnant, my face has been (for better terms) a disaster. I’ve been struggling so much with dryness and puffiness around the eyes and I’m happy to say that I’ve finally found some relief thanks to these masks. I store my masks in the fridge to cool the gel-like material before applying. 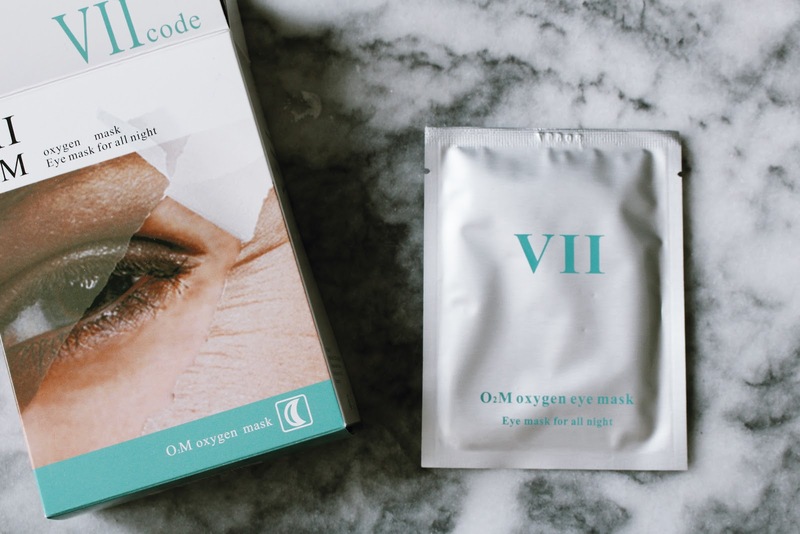 Refrigerating your masks will also bring you better results.. VIIcode is an 8-hour overnight treatment, which is different from other sheet masks. 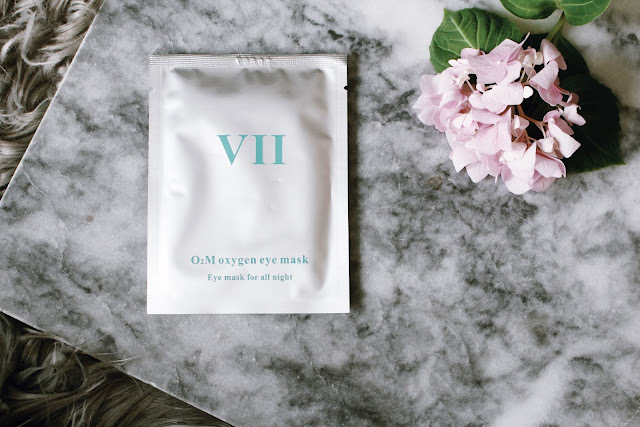 In order to achieve the maximum benefits of the masks, it’s best to wear the masks at night and for the entire 8 hours. (If you feel uncomfortable sleeping with the masks on, use them during the day for 2-4 hours). I’ve done both and found that it’s easier to sleep in the masks unless I plan to not leave the house for 4 hours. 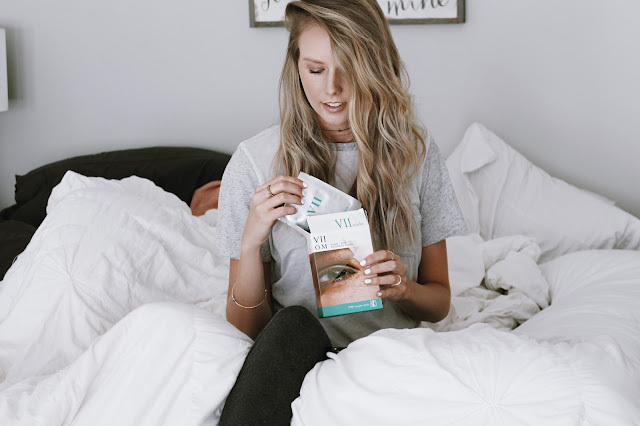 Each box comes with 6 packets and you use the eye masks 2-3 times per week, resulting in 2-3 week treatments. I encourage you to try them for yourself. Use code LeAnne for $5 off site-wide! If you do decide to try them, please let me know what you think!